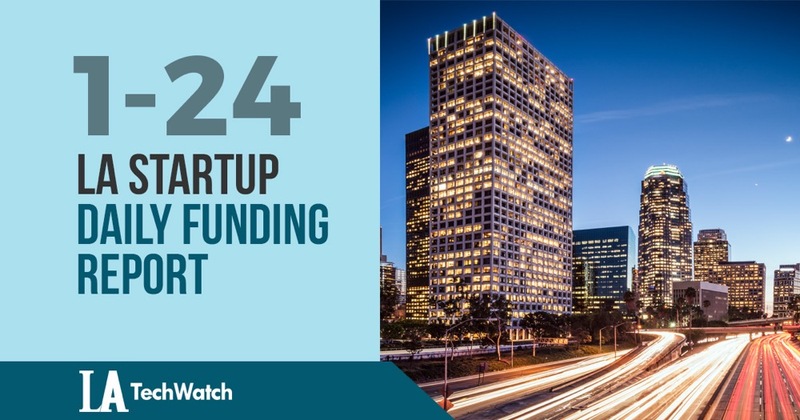 The latest venture capital seed and angel deals for LA startups for 1/24/19 featuring funding details for Network Next. This page will be updated throughout the day to reflect any new fundings. Santa Monica-based Network Next, the company building the "new internet" for games and e-sports, has raised an additional $3.2M in Seed funding from individual investors that include Bain Capital Ventures, Velo Capital Partners, BITKRAFT Esports Ventures, and Psyonix. 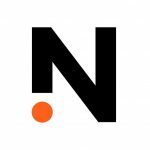 Founded by Duke Martin, Evan Todd, Glenn Fiedler, Moiz Alam, and Nathan Drabsch in the summer of 2017, Network Next has now raised a total of $4.45M in funding.